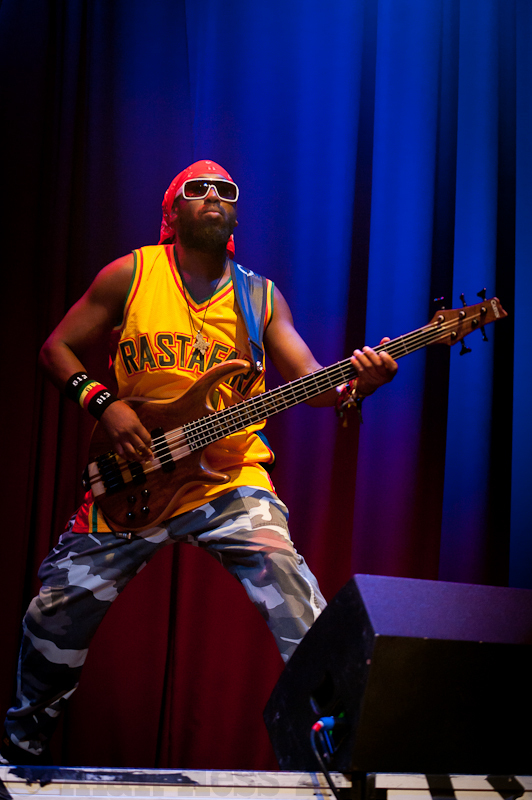 If you have read this blog over the last few years, there re certain bands that come up time and time again. 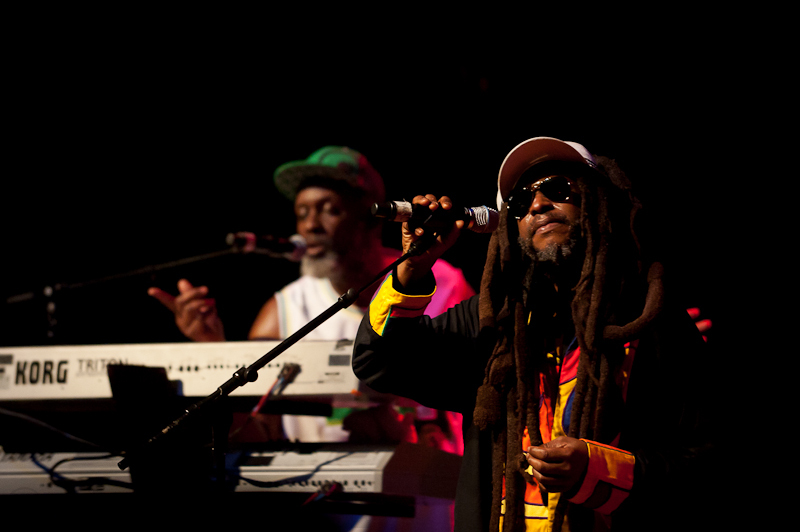 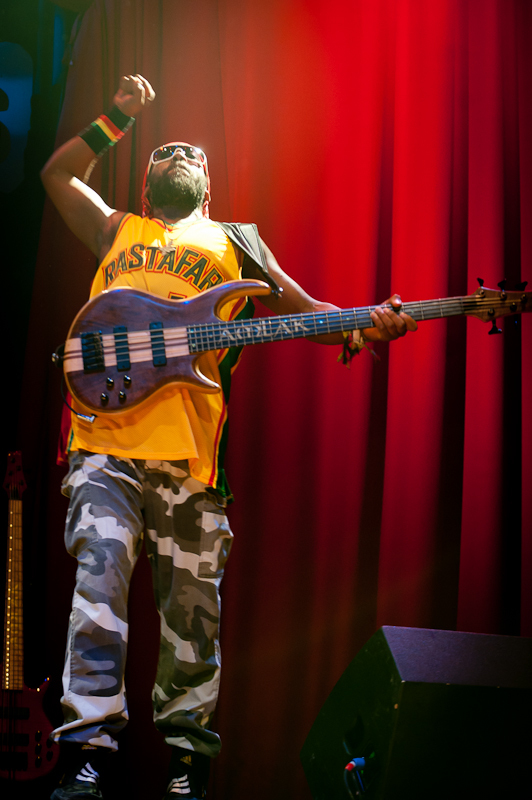 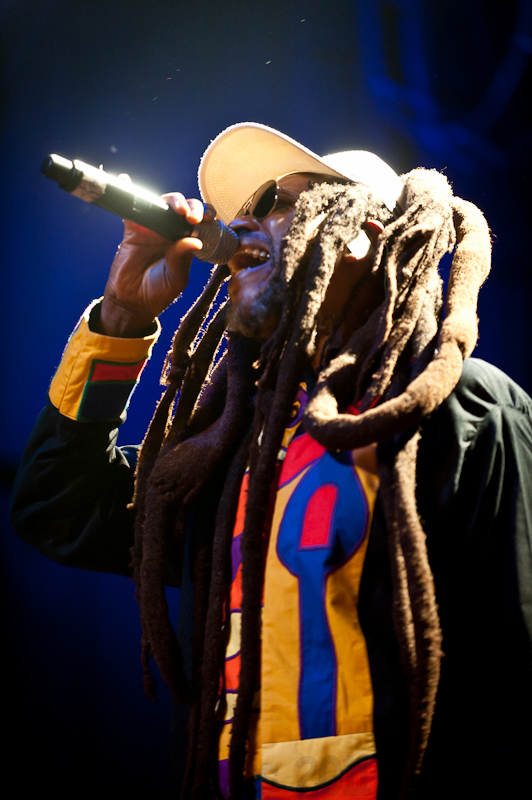 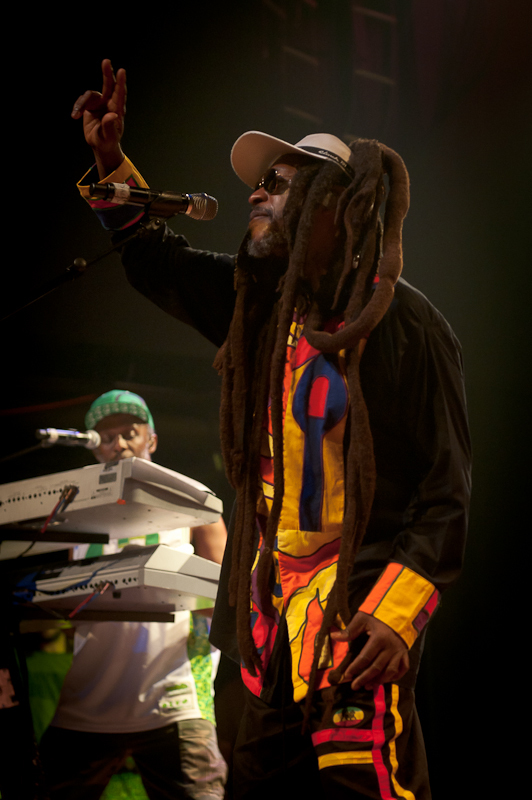 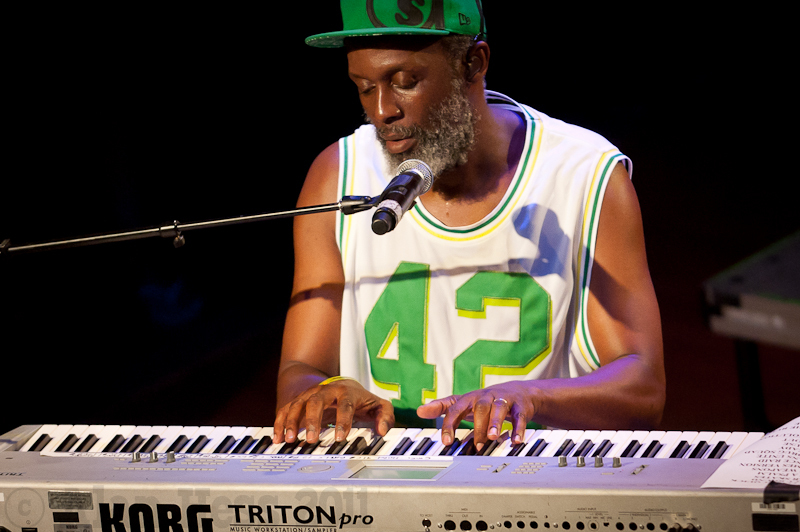 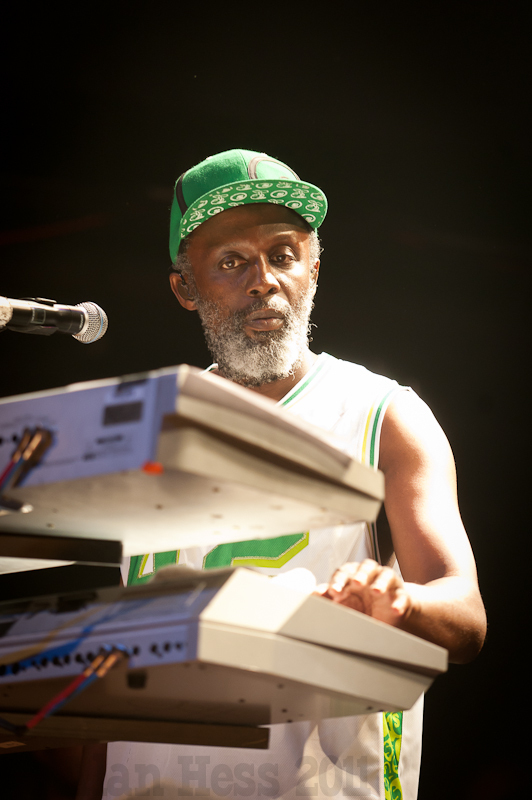 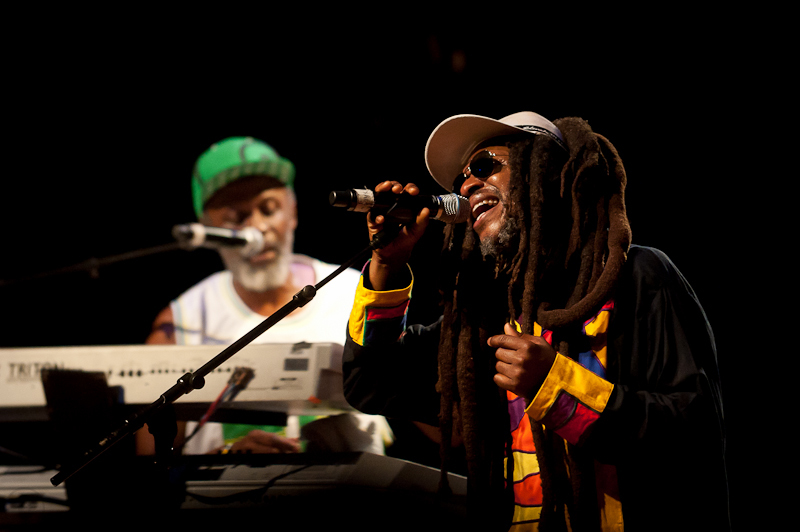 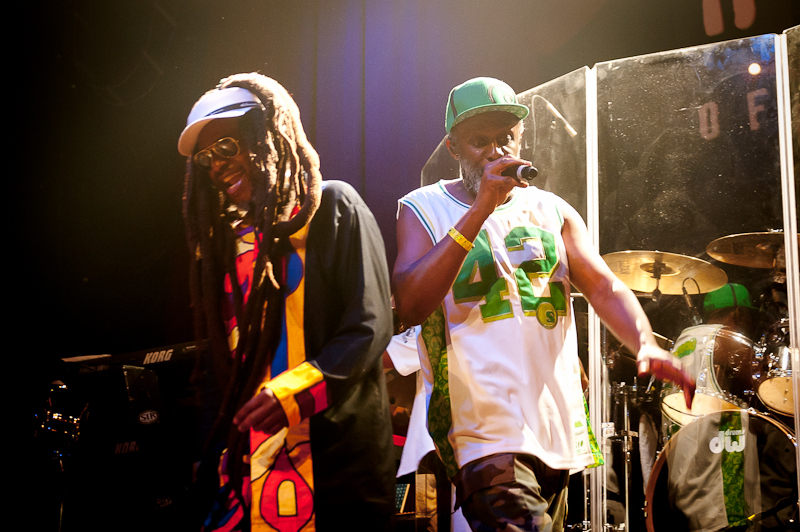 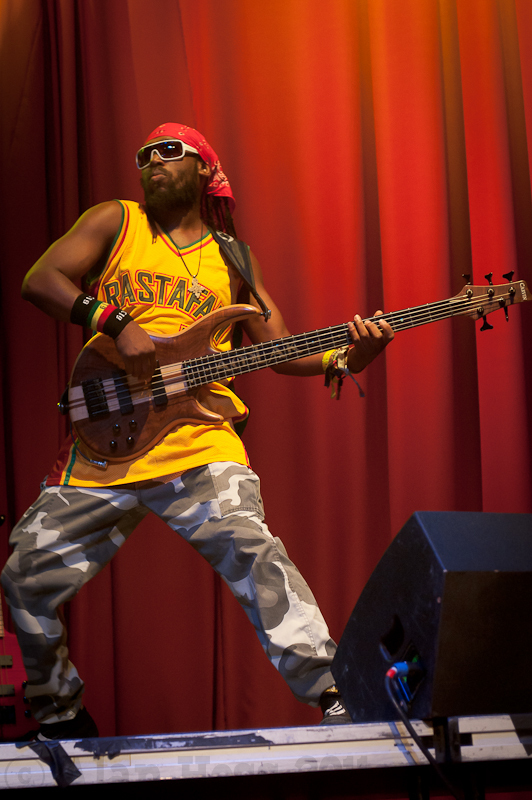 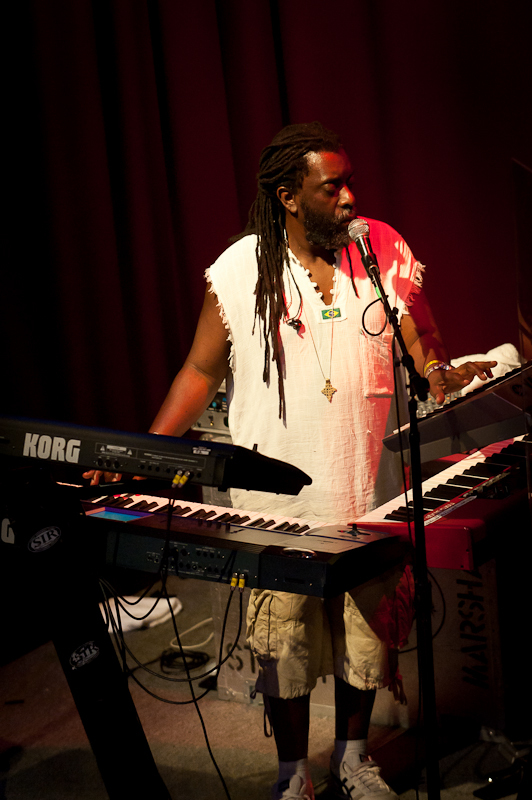 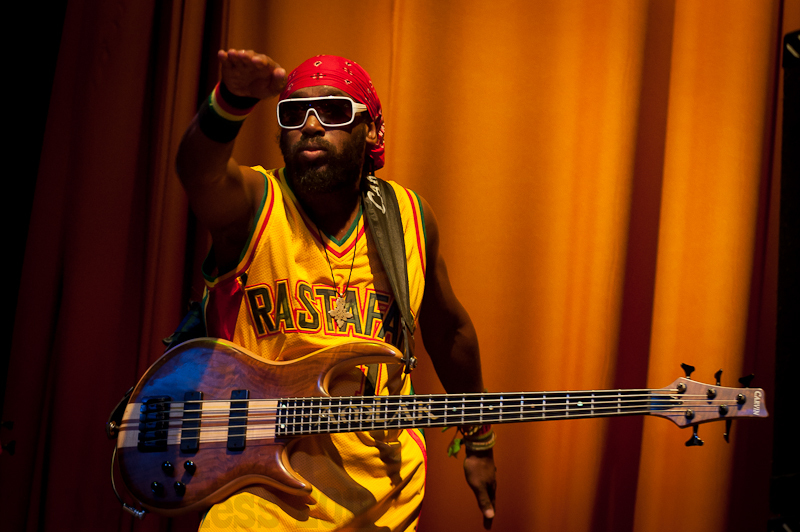 Steel Pulse is one of those bands and I feel very fortunate to be able to photograph them when our schedules allow it. 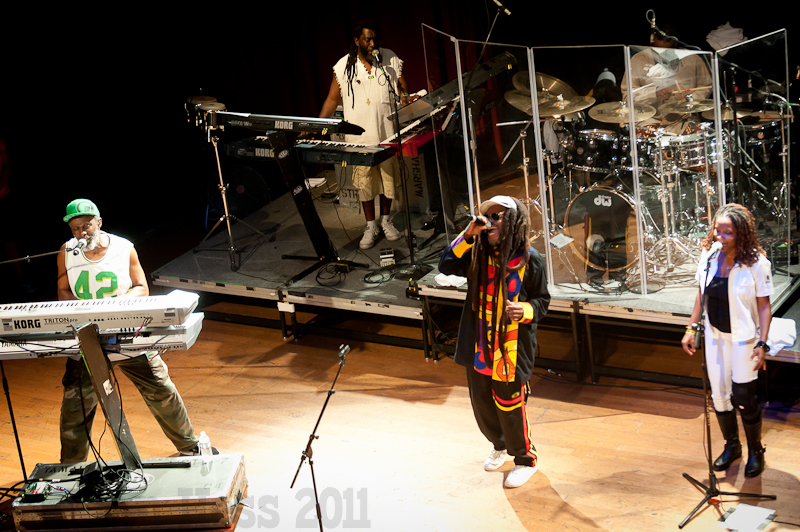 I have been a huge fan of this band from when I first started to listen to them back in my college days. 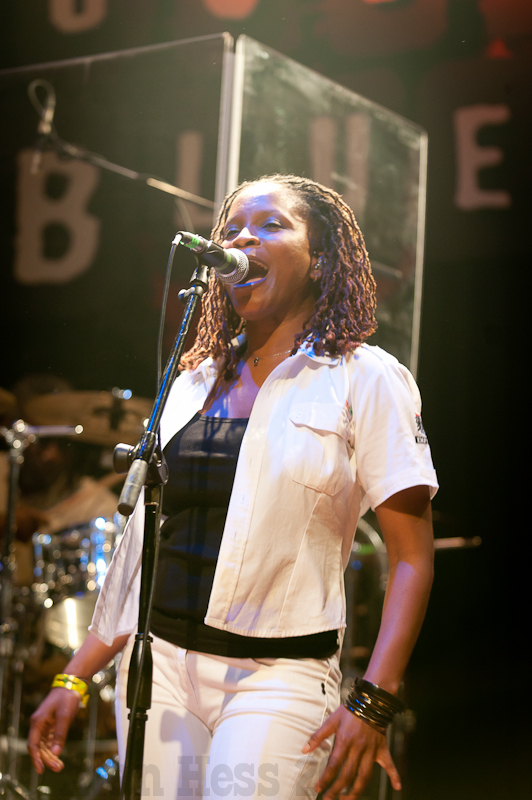 Over the years I have cultivated a great working relationship with them and it is always a pleasure to see and hear them and photograph them. 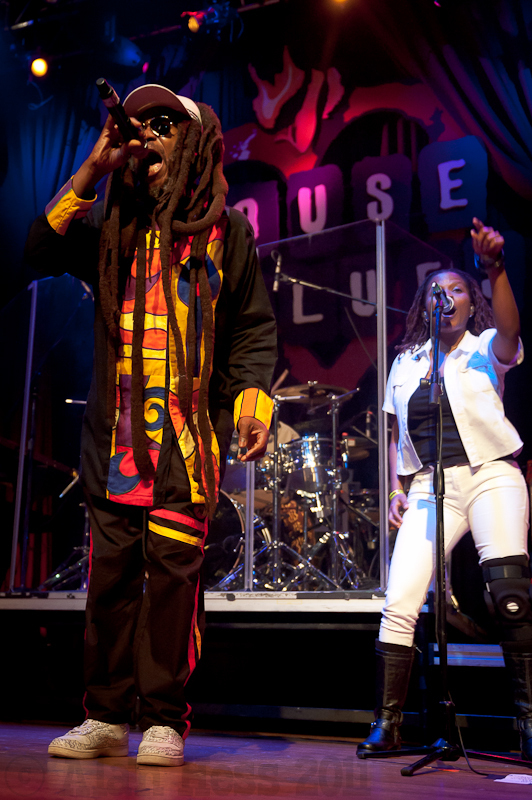 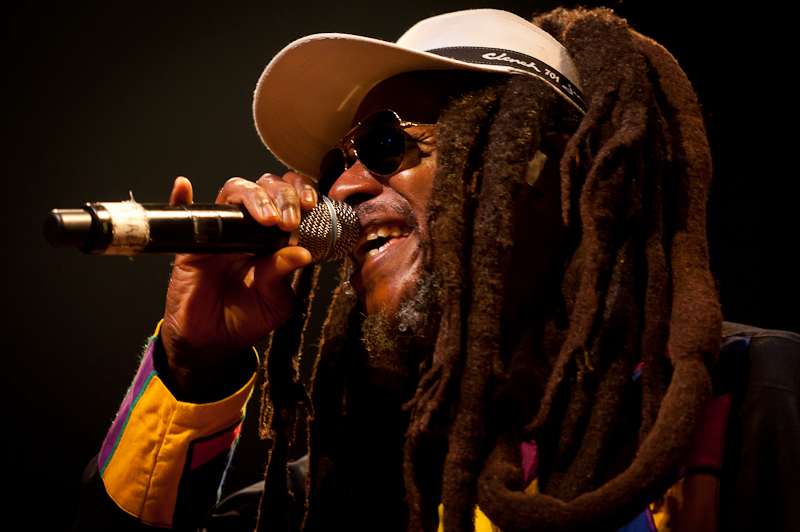 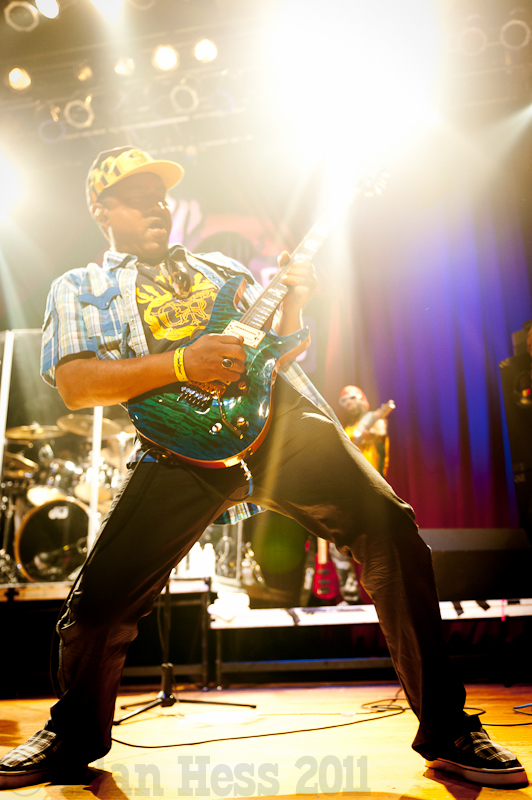 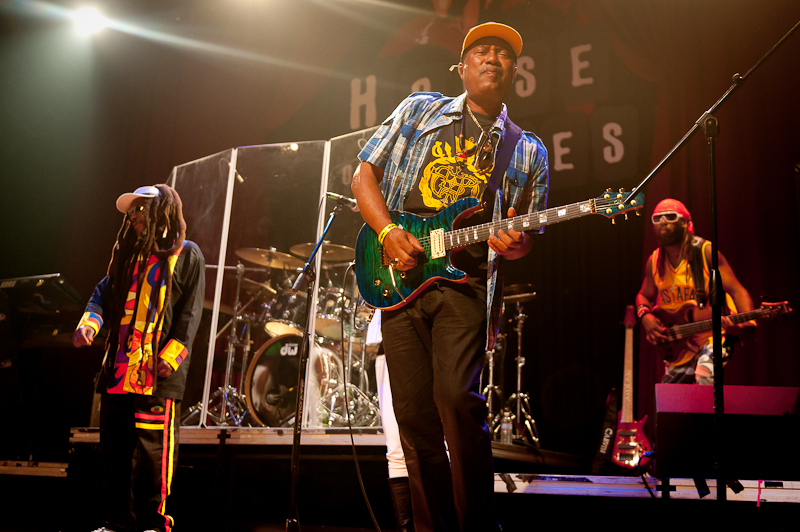 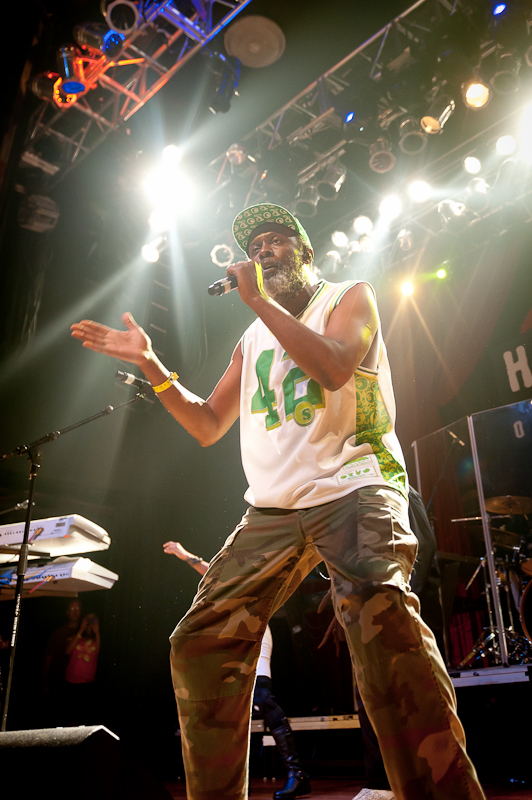 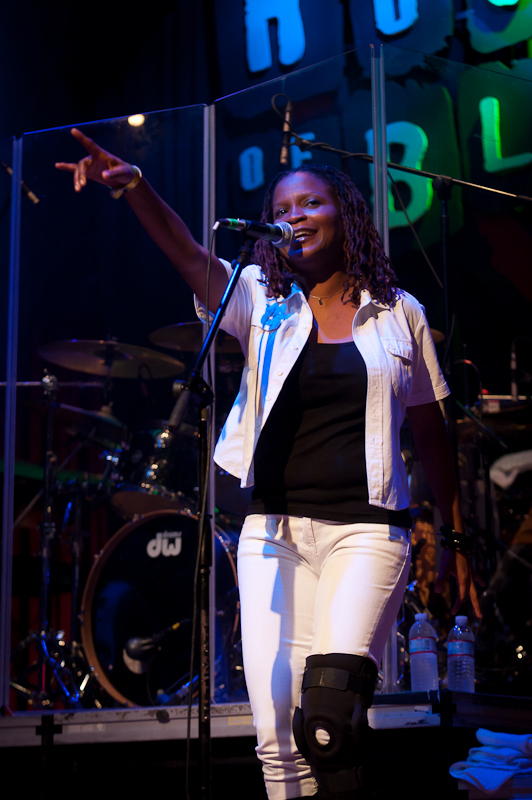 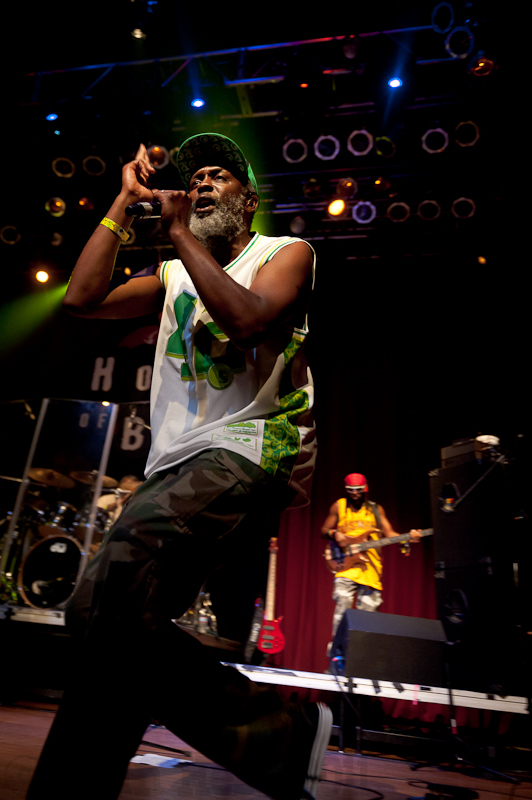 This show was at the San Diego House of Blues and while the lighting was a little dim for a Steel Pulse show, the Nikon D3 and D700 handled the higher ISO needed easily. 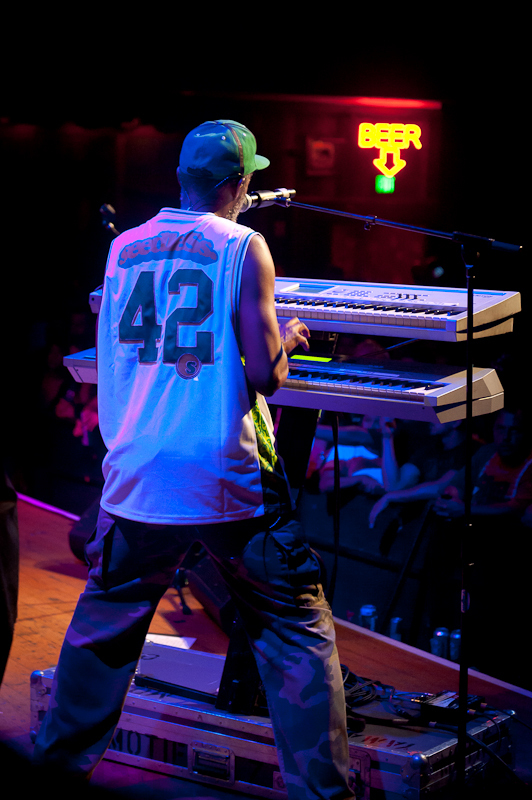 Till the next time… Here are my favorite shots from the night.